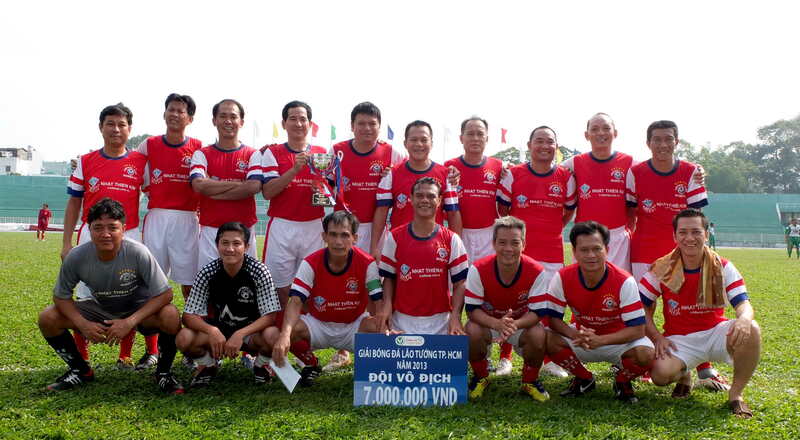 After nearly one month of exciting games, 29th Veteran football tournament 2013 has been ended with both champions of age of 40-47 and age of 48 belonged to veterans of Nghiep Vu Quan 1. 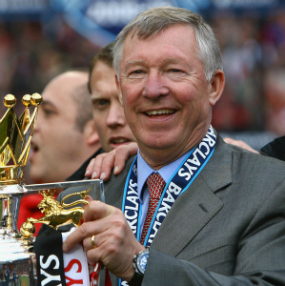 In the age of 40-47, there are 7 competitors and divided into 2 groups. 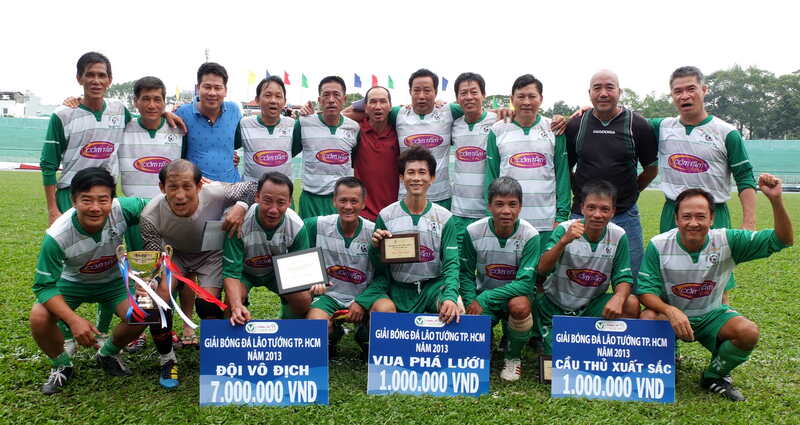 Nghiep Vu dist.1 have marked their strength from qualifying round to the finals. Besides good playing style, outstanding personality as Huynh Hong Son, Quang Huy, Lu Dinh Tuan… Nghiep Vu dist.1 was easy to get over 5-1 against Smart door in the final game. Two third position winners are An Lac ward and Tan Binh district. 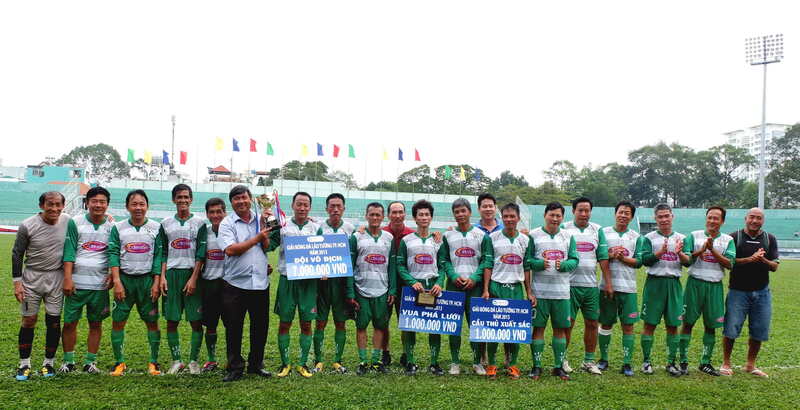 Minh Tan Pharmacy won the prize of best playing style. 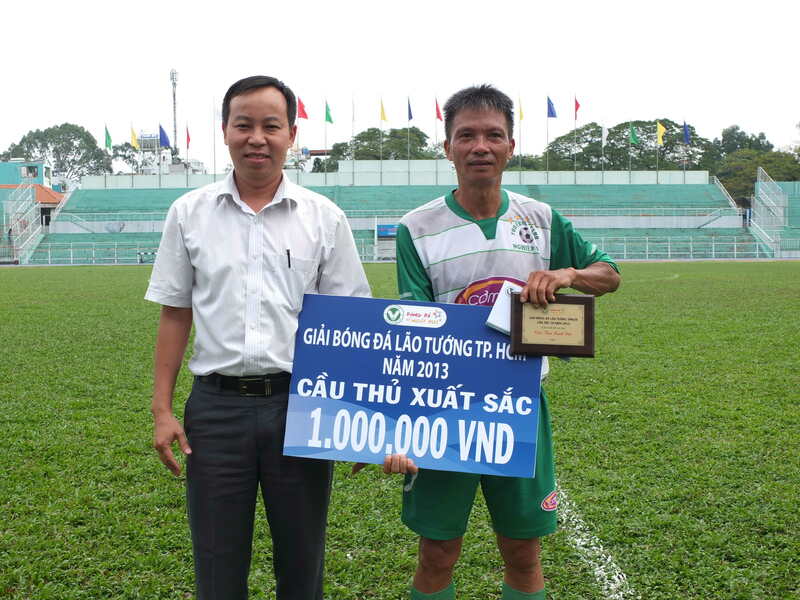 In the final game of age of over 48, Nghiep vu dist.1 faced with dist.5. Though district 1 players received higher estimation, district 5 played toughly that caused them much trouble to defeat opponents. 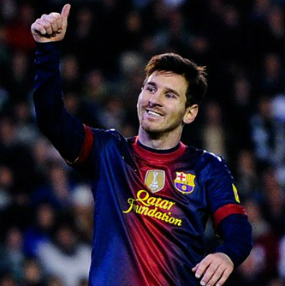 Consecutive dangerous situations were created toward both, however there was no score. 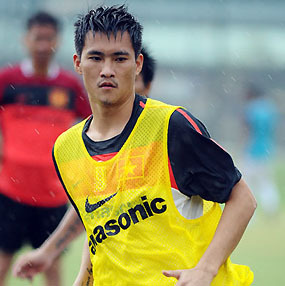 when result seemed to be decided by penalty shoots, Nam Hai took chance of a quick attack to score for district 1. Quang Minh hotel district 3 won third position and Sau lu won best playing style.